We wish you and your family a warm and happy holiday season! Thanks to all of our wonderful customers who make our business prosperous. We want you to enjoy the holiday season safely and comfortably with your family and friends! It’s the holiday season, and you may want to satisfy your sweet tooth with this guide to festive holiday favorites. 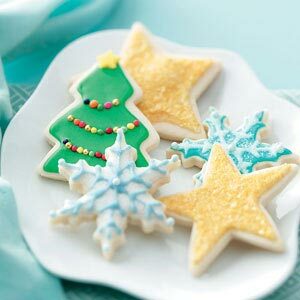 Choose from sugar cookies to gingerbread men, biscotti to snickerdoodles, and more. Follow all the easy cookie decorating and baking tips. Your friends and family won’t be able to resist these sweet holiday cookie recipes. Enjoy the holiday season and all the tasty snacks and sweets. Be sure to call us in the New Year to inspect for cavities! David Buran is your local dentist who has been serving Cobb County patients and families for over 25 years!